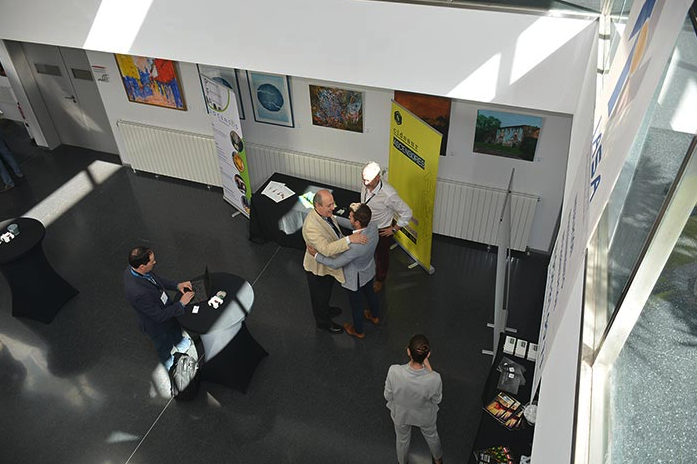 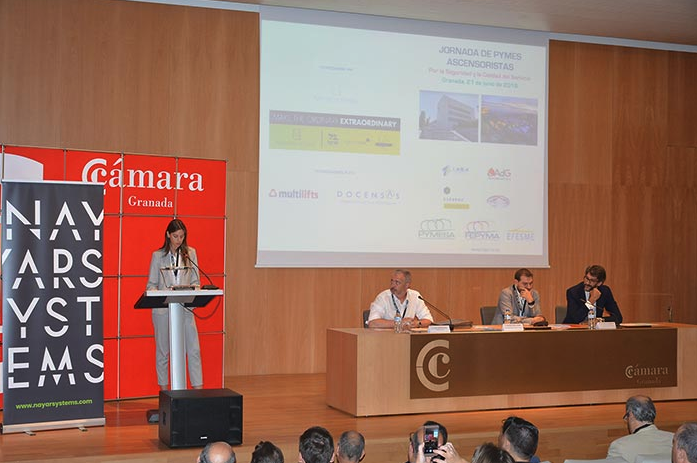 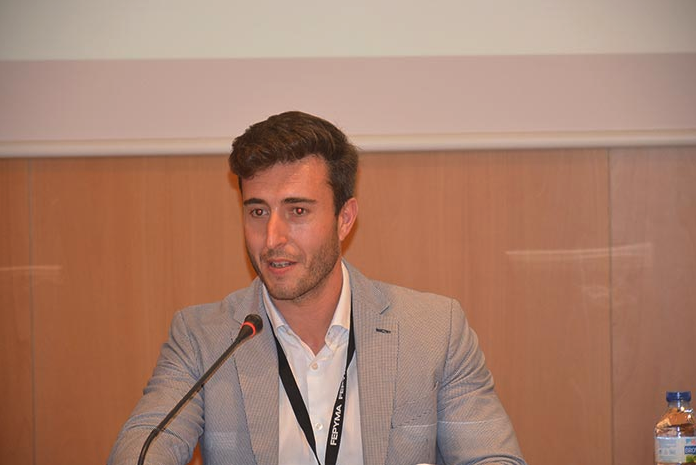 On June 21, a meeting on Safety and Quality of Service for SMEs on the Elevators Industry was held at the Chamber of Commerce of Granada, with the intention of carrying on with the SME Elevators Congress held in Madrid last February, which also counted with the presence Nayar Systems as its main sponsor. 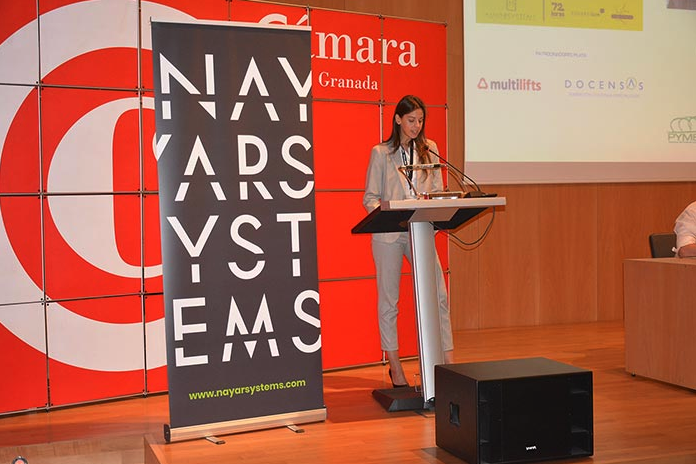 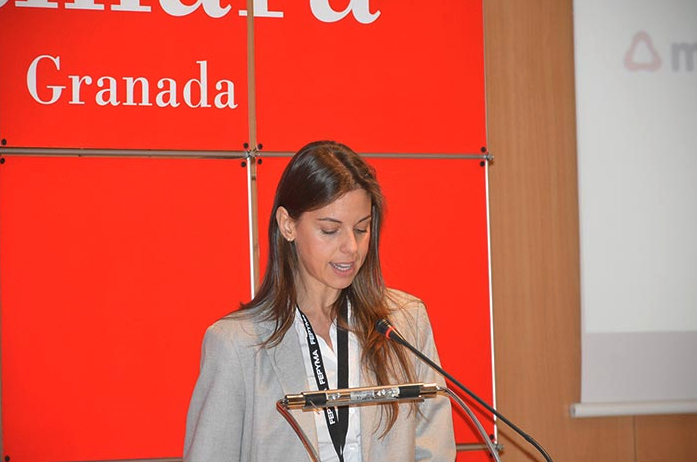 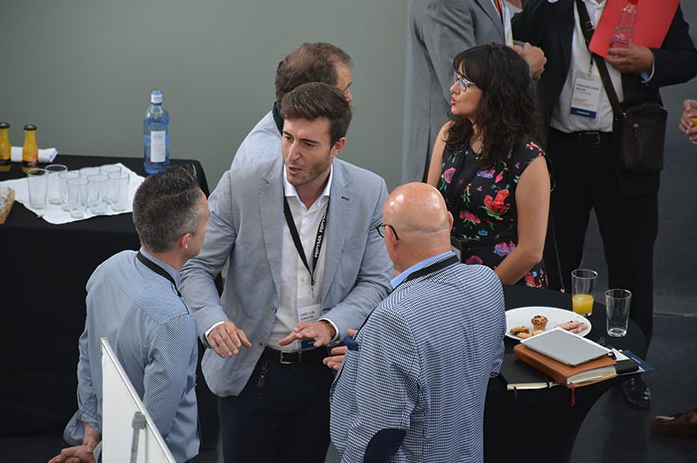 During the event, Aida Piñeiro, our sales manager for the Levante y South regions, read the Manifesto for Security and Quality of Service, which was later signed by those attending conference, just like it was done in the last Madrid congress. 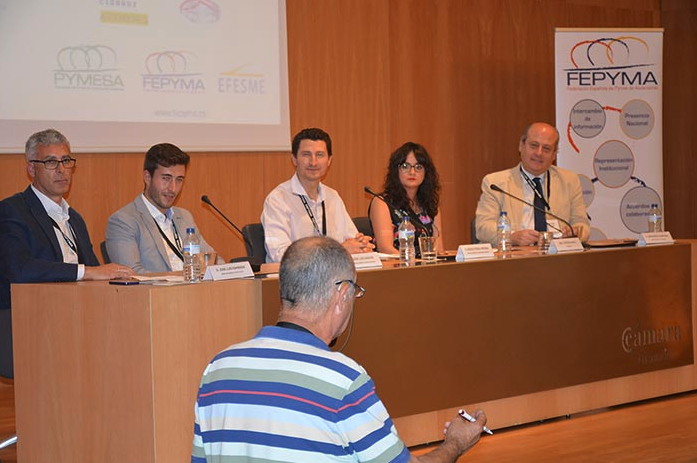 The meeting was organized in three different working groups, which dealt with the importance of the local SME, the training of personnel of installation and maintenance companies, and the future of the elevators maintenance activity. 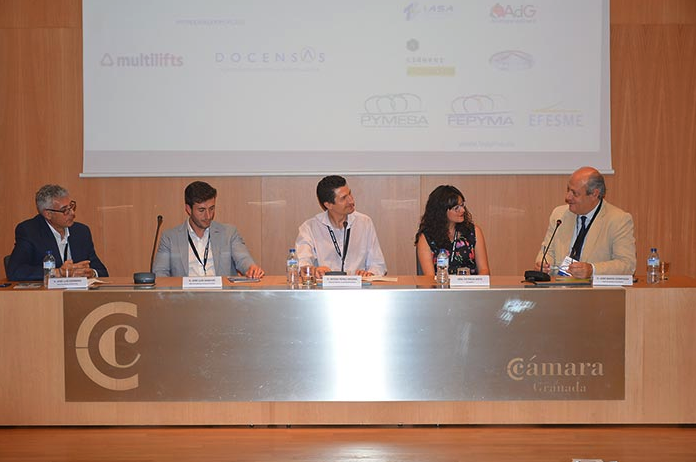 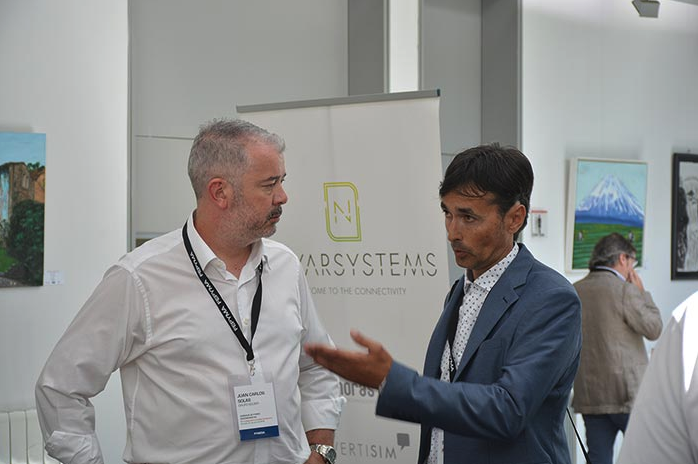 José Luis Sanchis, CMO of Nayar Systems, participated in this last working group, along with Sergio Perez Medina, General Director of Ascensores Nevada, who served as moderator; In this table also participated José Luis Espinosa, CEO of Multilifts; José María Compagni, general director of Docensas; and Patricia Anta, from the Export department of CEG Innova. 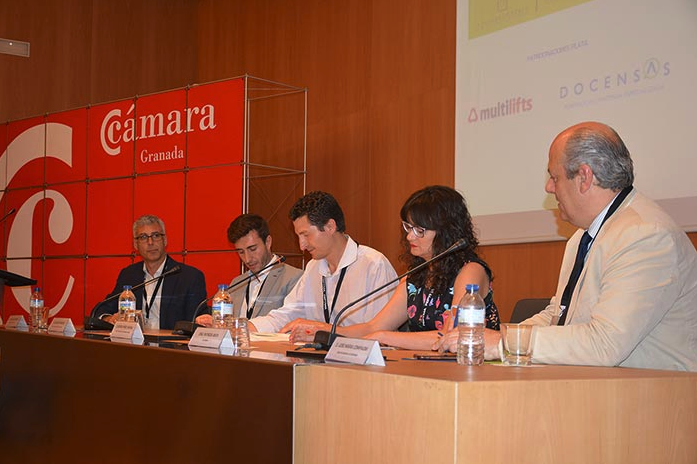 They all shared their views on the future of the elevators maintenance activity, in order to meeting the needs of society.